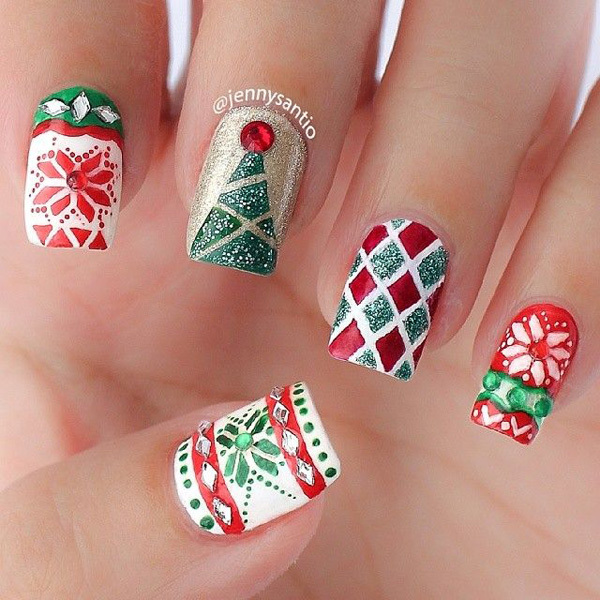 As Christmas is coming and everyone is in the mood of celebration. 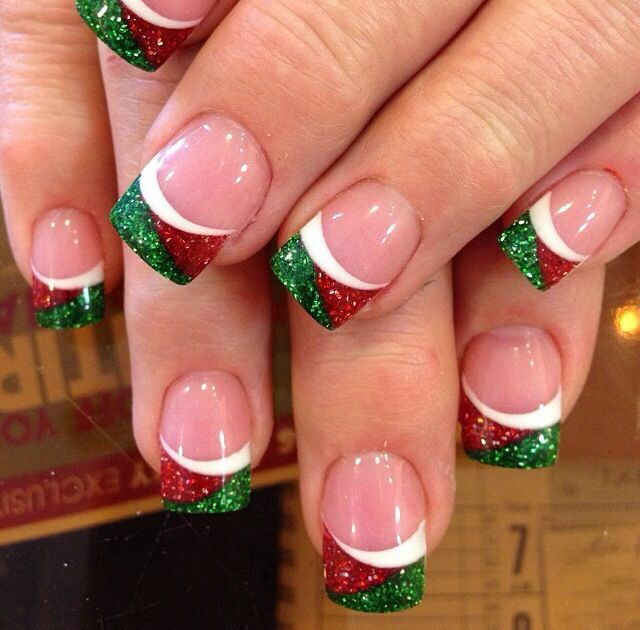 And when we talk about celebration then everyone wants to celebrate it in the best way (through MakeUp). 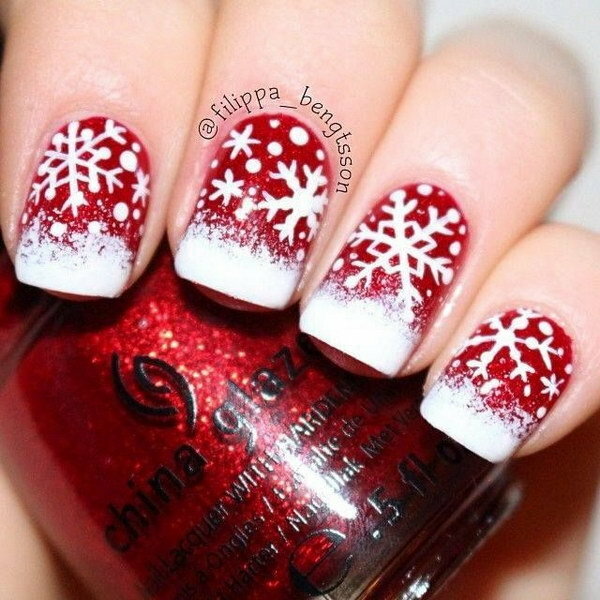 And when it comes with Makeup then how can you left your nails spare. 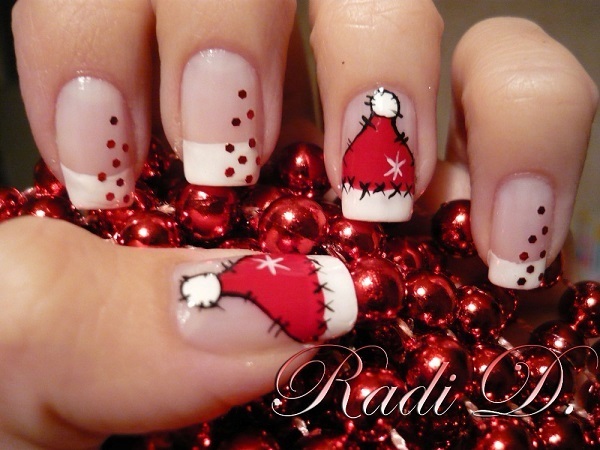 So, I am suggesting you some of the very simple Christmas Nail Arts so that you can make them easily. 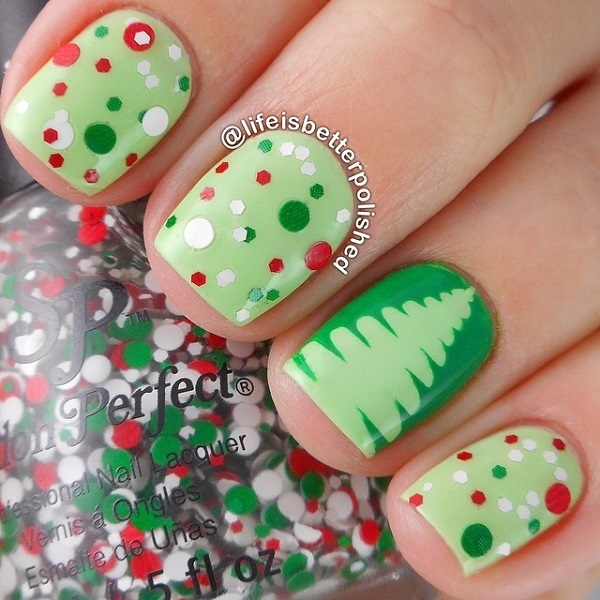 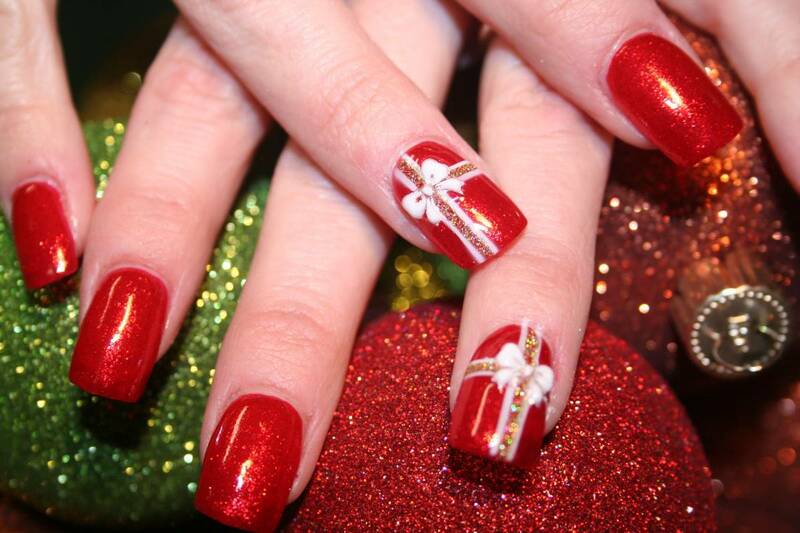 As you know this is Christmas related nail arts then try use colors like “Red”, “White”, “Green”, “Silver” or “Golden”. 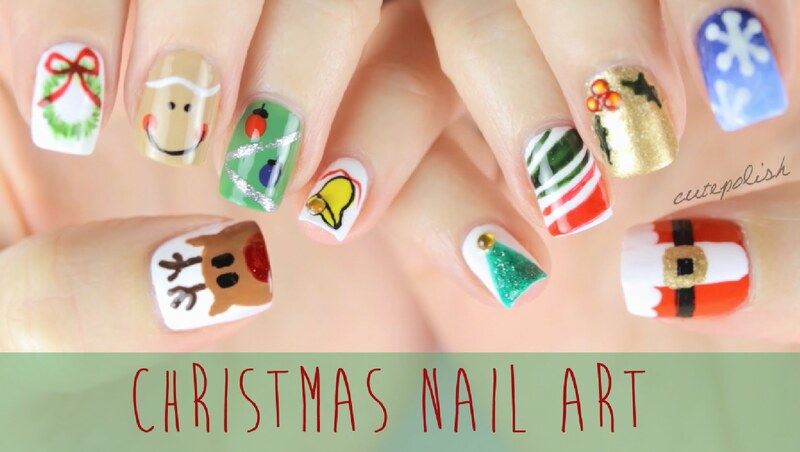 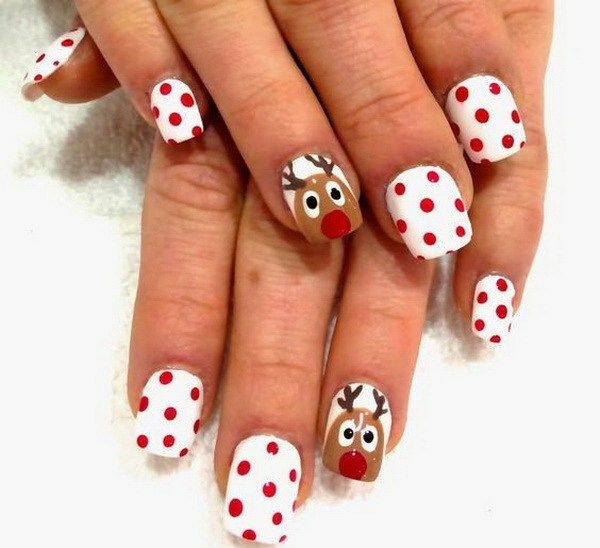 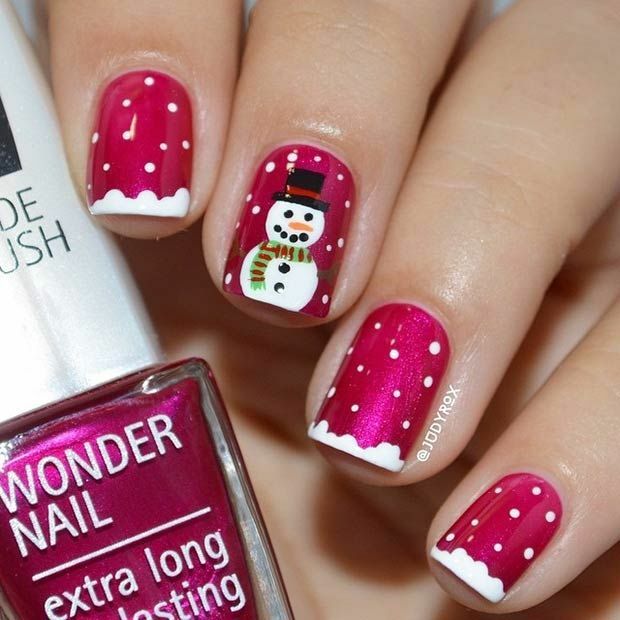 Still, if you don’t get the perfect nail art for this Christmas eve then you can see some videos listed below from where I am sure you can find your favorite nail art design for this Christmas eve.